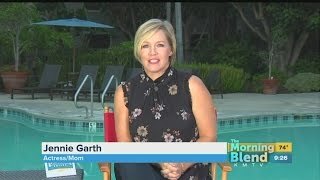 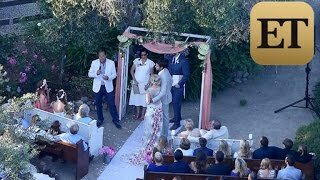 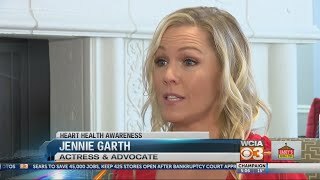 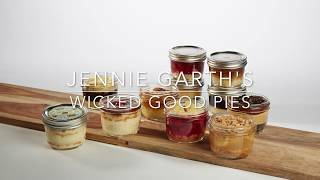 Jennie Garth E! 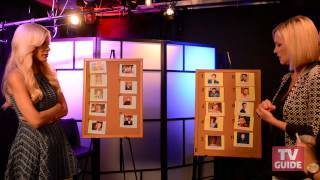 Celebrity Profile. 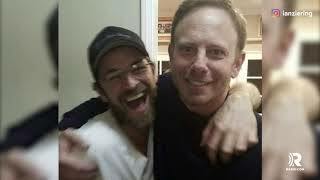 Part 1/4. 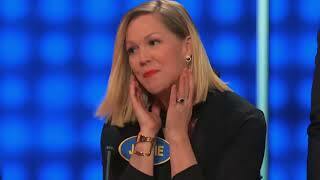 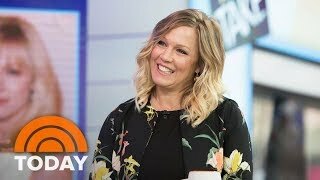 Jennie Garth CHOOSES Brandon & Kelly!